Lynda Parker, vice president of the Rocky Mountain Hemp Association, said lifting the federal ban would eliminate the remaining constraints for launching an industry with the crop. Colorado passed a law in 2013 that established a program within the Department of Agriculture to oversee the regulation of commercial hemp. But Parker said while Colorado’s government has done everything it can at the state level, hemp farmers still face federal barriers. For one, they cannot get insurance for any crop that contains hemp. Crop insurance is subsidized by the federal government and does not cover hemp. 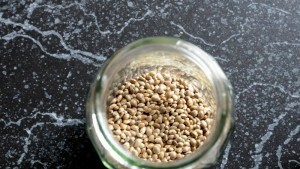 “There is certainly is a market for hemp,” Parker said. “But until there is a confidence that it is going to be treated like any other crop, it won’t takeoff. “In terms of really launching an industry, we really need this to happen at the federal level. The sooner the better,” she said. The letter also calls for a 1 percent maximum THC level in industrial hemp, rather than a 0.3 percent limit. It notes that Kentucky, Virginia, West Virginia, and Washington all had a 1 percent maximum THC as their standard for hemp, and Alabama and Iowa had a 3 percent maximum. “THC is not a diversion risk, especially in a marijuana-legal state,” the letter reads. On the other side of the world, the state government of Tasmania vowed to keep fighting for the legalization of industrial hemp after the proposal was shot down by Australian and New Zealand health ministers last week. 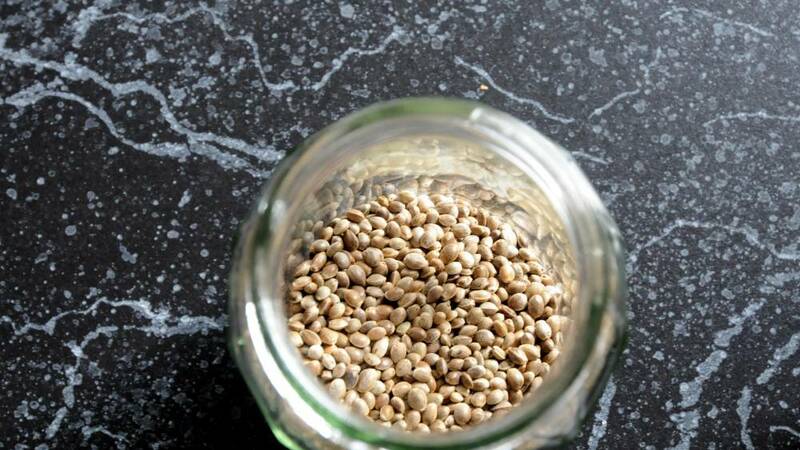 After the proposal to legalize the plant as a food product was introduced, the government announced that it would work to loosen regulations around the manufacture and sale of industrial hemp products in Tasmania. The decision received praise from hemp industry stakeholders and agricultural leaders, but the proposal was not accepted at the Australia and New Zealand Ministerial Forum on Food Regulation Communiqué less than two days later. The committee voted down the motion, declaring that the legalization may send a confused message to consumers about the acceptability and safety of cannabis. “Several concerns were raised by some forum members, including law enforcement issues, particularly from a policing perspective in relation to roadside drug testing, and cannabidiol levels, as well as the marketing of hemp in food may send a confused message to consumers about the acceptability and safety of cannabis,” a statement from the committee read. Despite the setback, the government said it would keep fighting. “At the forum, I voted to accept low-THC hemp in foods, however the forum determined there were still safety concerns associated with the move,” Health Minister Michael Ferguson said.